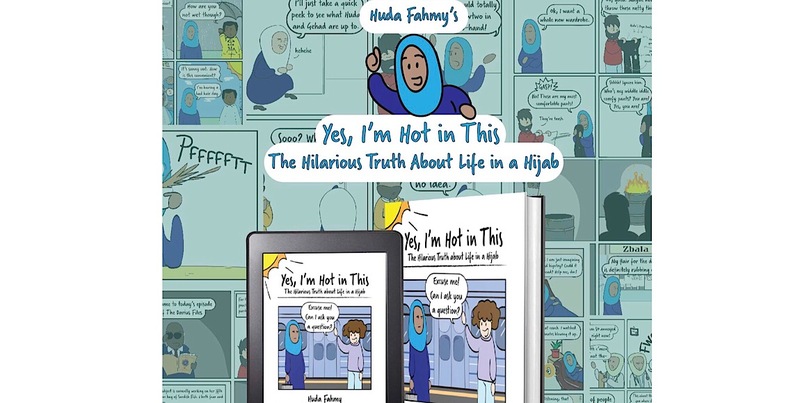 The person behind the hilarious and thought-provoking Instagram account, YesImHotInThis, is coming out with a book compilation of her cartoons – Yes, Iâ€™m Hot In This: The Hilarious Truth About Life in a Hijab. 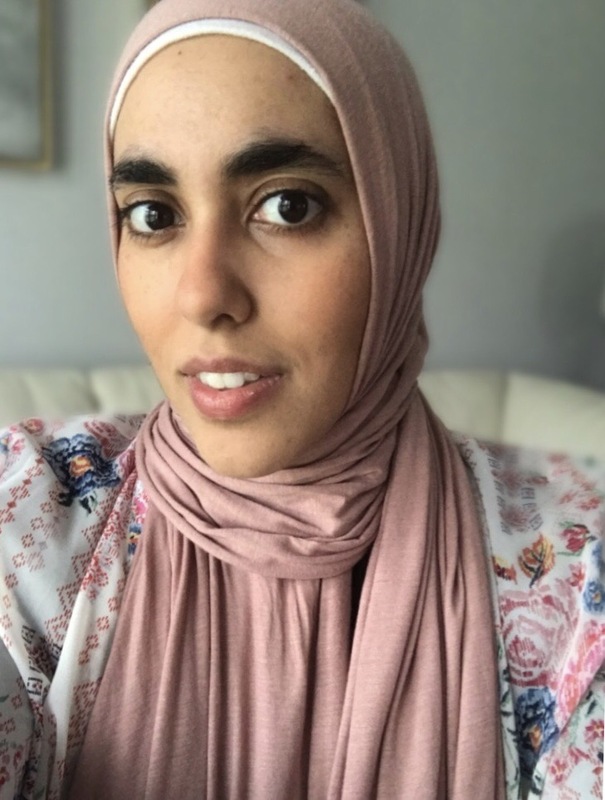 Fahmy who uses her cartoons to tackle serious issues like Islamophobia, and cultural appropriation along with day-to-day issues like the dangers of online shopping, and annoying aunties. The Daily Vox team spoke to Fahmy about her upcoming book. How excited are you for the book’s release? Iâ€™m nervous, and hopeful but I just canâ€™t wait to hold my book in my hands. Publishing a book has been a dream of mine since I was five-years-old, and the idea that I might see my book in stores with my name on it just sounds too good to be true. I am beyond excited to see a comic book about a Muslim woman and her misadventures hit the shelves. Did you ever imagine you would have a book coming out when you started with your cartoons in 2017? Publishing a book was always part of the plan. 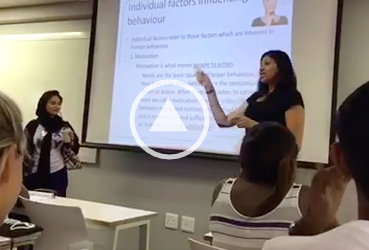 I felt so passionately about the message my comics deliver – of breaking stereotypes while maintaining a strong sense of self. So, I had really hoped to gain popularity in order to pitch a book idea. I just didnâ€™t realize how quickly it would all happen. What was the process of finding a publisher and finally getting it published? I was truly blessed to have been approached by the publisher first. The entire process of creating the book and getting published took months of work with constant edits and changes. But I was so eager that I stayed up many nights working to make sure I was producing content I could be proud of. How is the book set out? Is there a central theme/storyline? The book is semi-autobiographical, and is split into six chapters. Each chapter takes the reader through a different part of my life while at the same time dispelling preconceived notions about Muslims. There is my early childhood experiences, to my identity crisis within the Muslim community, and finally to my hopes for the future. Did you create new cartoons for the book alone or did you mostly use the ones that are out there? The book is a mix of the old and new. I actually had to revisit a lot of my old work to submit for publication, and I found that my style had changed so much. I got the chance to fix mistakes and edit down. So while there are a lot of old comics, they are going to look and feel new. Of course, there are lots of new comics which are exclusive to the book – and I canâ€™t wait for people to see. How important is it to have book out about your identity as a hijaab-wearing Muslim woman living in the US? My comics and this book are so important to me. I wish that there had been a book like this out when I was growing up. 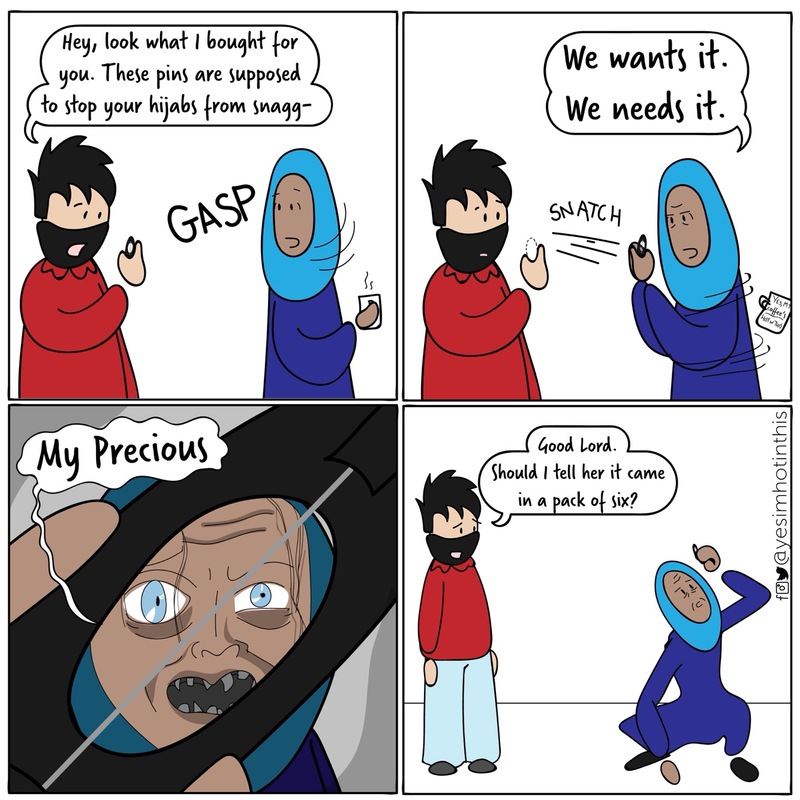 If there had been a book with a proud, hijab wearing Muslim woman as the protagonist – it would have made me feel less alone in this society where Iâ€™m looked at like I donâ€™t belong. I hope this book resonates with people from every walk of life – and – people see that we all deserve to have our voices heard, be proud of who we are, and laugh at ourselves while still keeping to our identity.